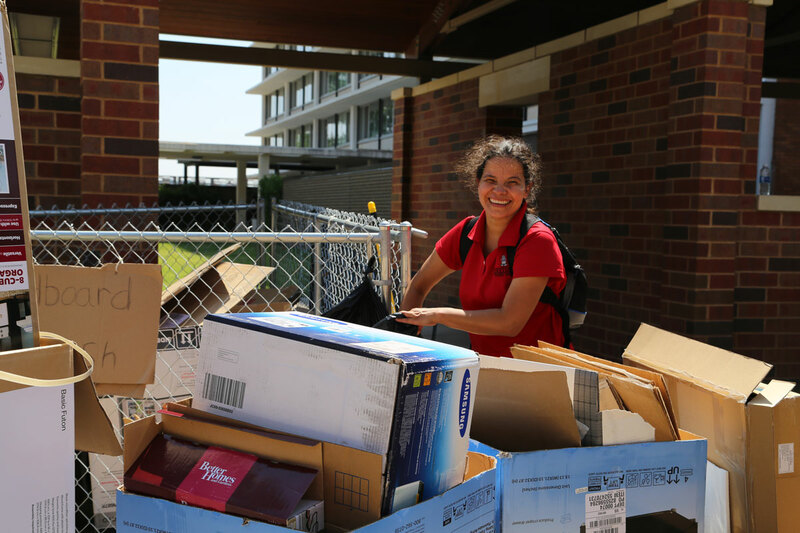 On-campus students donate lots of clothing and household items at the end of each school year. You probably noticed large cardboard boxes in the residence halls during this last week of school. Please donate all unneeded items to Potter’s House in Fayetteville. 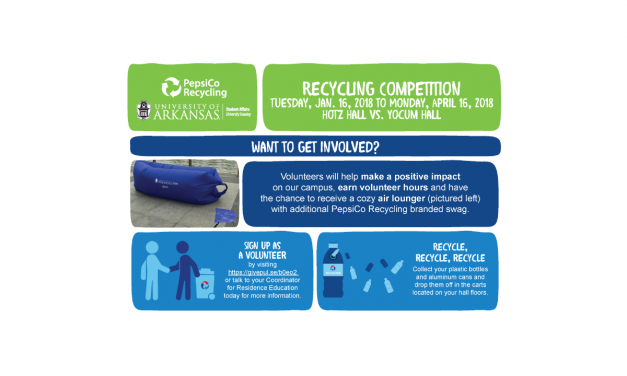 University Housing and PepsiCo Recycling are teaming up to increase recycling rates and promote sustainability in two residence halls on campus. 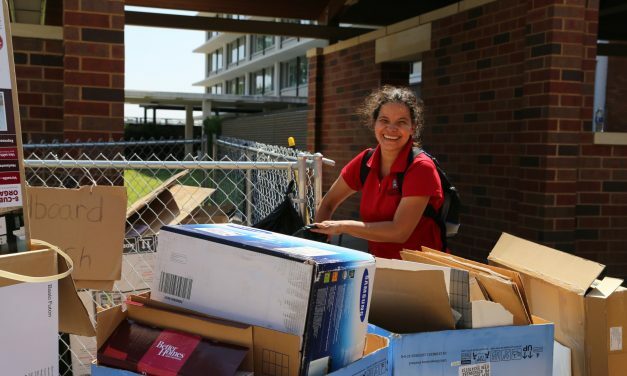 On-campus students donate lots of clothing and household items at the end of each school year. 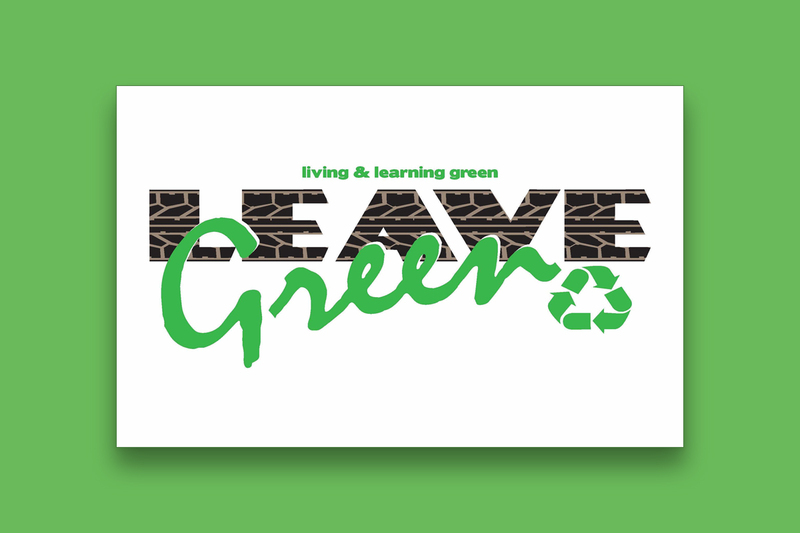 University Housing’s Leave Green program connects these donations with charitable organizations in the community. 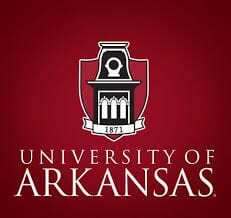 Move-in is a great time to pack your stuff and consider what you want to bring to the university. 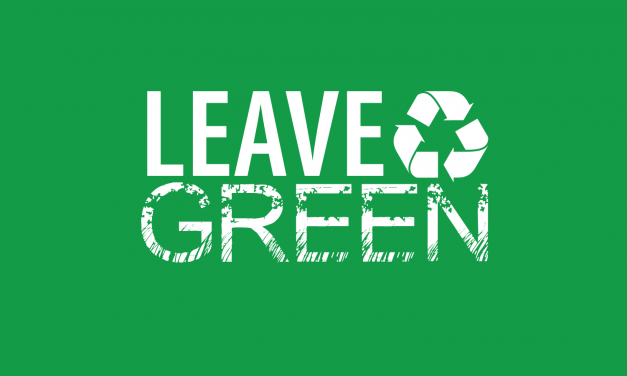 That also makes it a great time to consider taking some small steps toward sustainability while moving. During move out, University Housing works with an area nonprofit to make it easier for you to donate items to a worthy cause. RecycleMania week 2 has quickly come and passed! This week, we nearly doubled our total as a university. 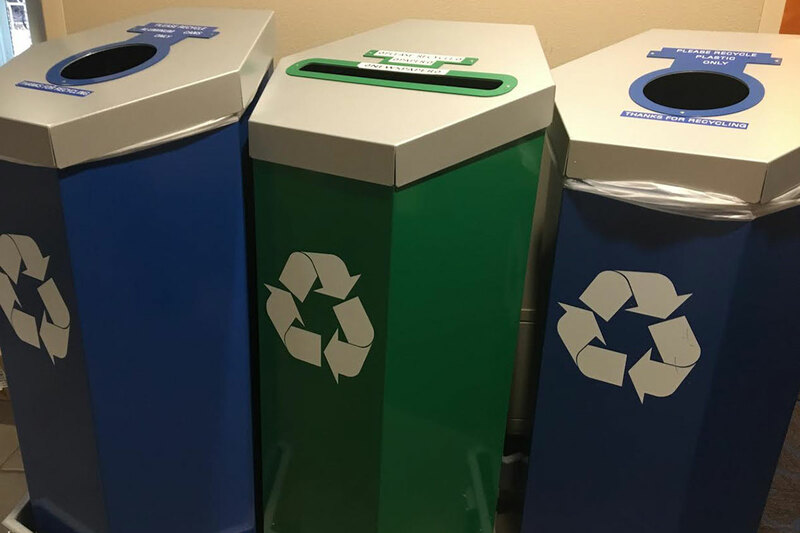 As a university, we recycled almost 700 pounds of cardboard, cans, plastic and paper. 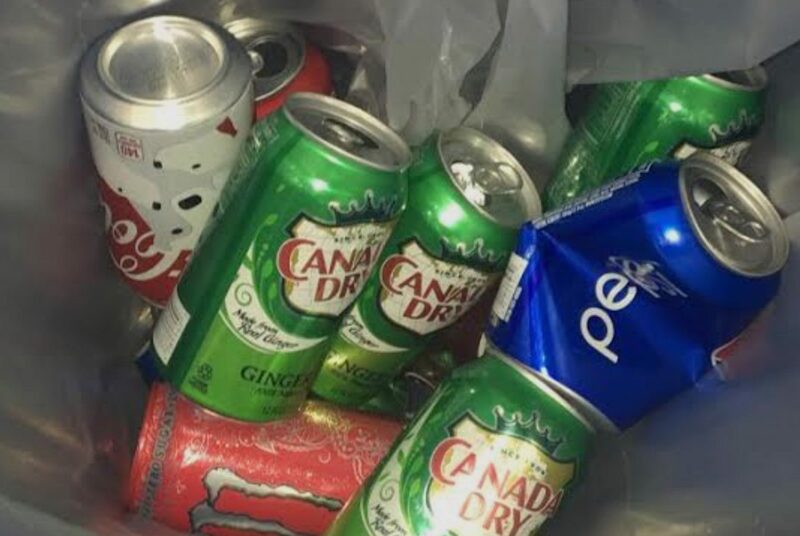 However, around 65 pounds was contaminated – meaning it still contained food particles that made it ineligible for recycling. 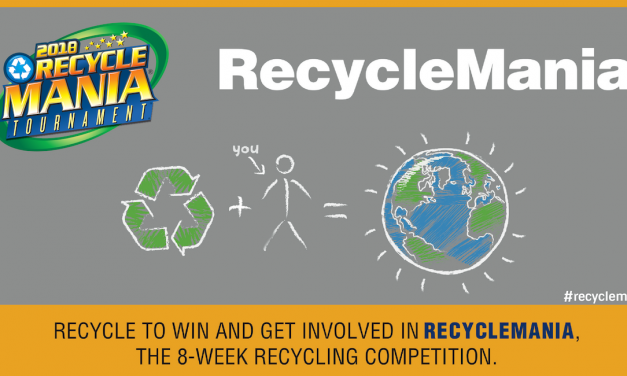 Recylemania is an 8-week competition between all of the residence halls on campus. Help your hall win! 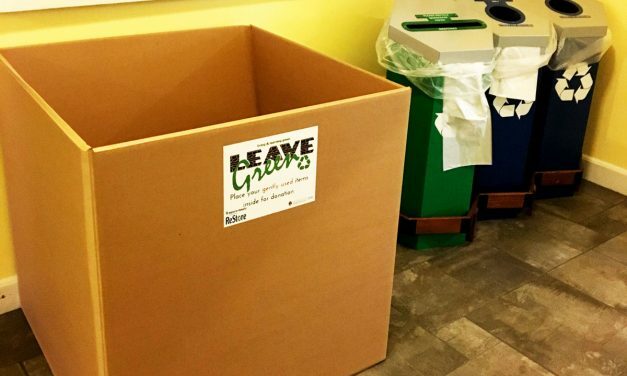 Students produced 10 percent less pounds of cardboard this year than in 2015. See the numbers from Move-In 2016.